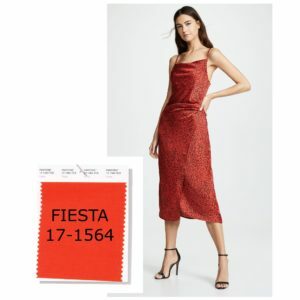 Living Coral is Pantone's 2019 color of the year! 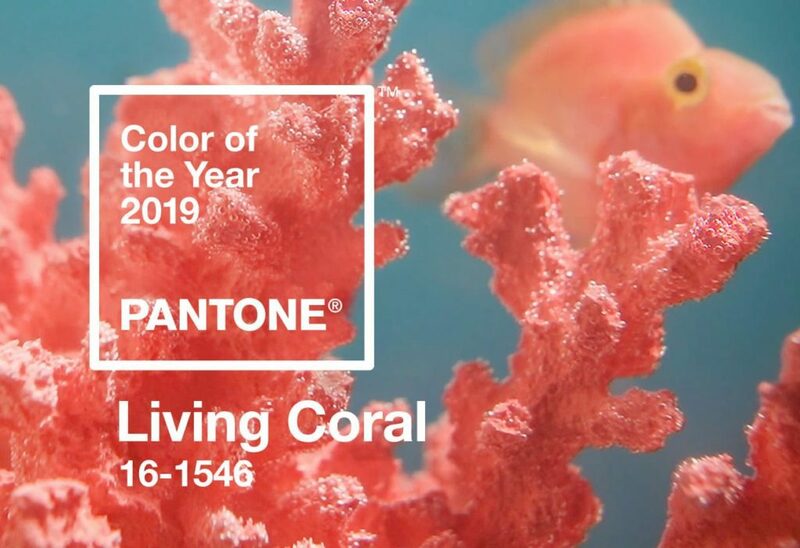 Living Coral, or more specifically 16-1546, is Pantone’s 2019 color of the year. What exactly does that mean? How does it affect you? 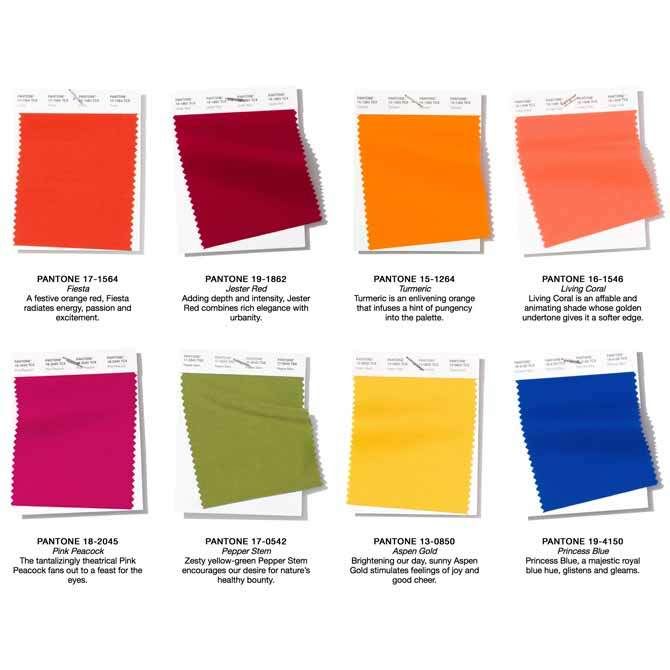 Pantone was started in NYC in the 1950s as a printing company that specialized in a color formatting system known as PMS (or Pantone Matching System). PMS allows colors to become universal regardless of the industry or location. 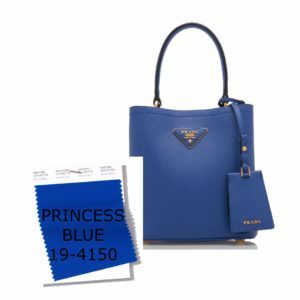 For example, if you’re a salon owner who wants a sign and bags made up in a dusty blue, you can use Pantone colors to find the specific shade of blue and have the product printed anywhere in the world and the exact shade will be consistent. 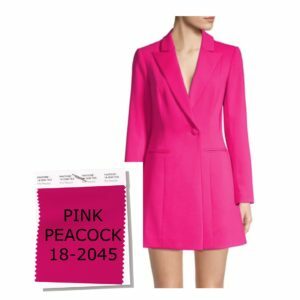 Today, Pantone is located right here in New Jersey, and its color matching technology (and trend forecasting) is used globally by industries such as fashion designers, graphic designers, interior designers, and toy makers. Each season Pantone curates colors. Fabric mills (and eventually designers) will use these colors for their collections. 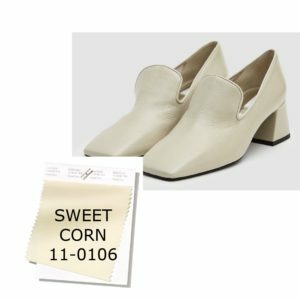 “The mindset for spring/summer 2019 underscores our desire for color that transcends seasonality and brings together high fashion and street style. 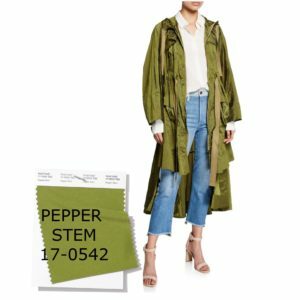 Vibrant without being overpowering, highlighted shades for both men’s and women’s fashion illustrate our desire for authenticity and our continued need for creativity and relatable, accessible design,” says Pantone Executive Director Leatrice Eiseman. Colors about to trend should include oranges, reds and pinks with contrasting tones in saturated blues and greens. For neutrals, the four top colors are cream, navy, chocolate brown, and pale beige. We’ve highlighted a few. new Spring styles representing the top Pantone colors. Color is a great way to take risks in your style when you may not want a drastic change in your hair or wardrobe. 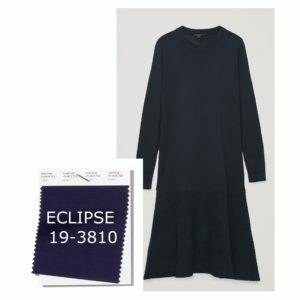 Color is more than black, grey, and navy. Color can be therapeutic (changing your mood) and a great way to stand out and identify yourself.